ディズニー ハロウィン 壁紙. ディズニー ハロウィン 壁紙. HD Wallpaper and background images in the ディズニー club tagged: disney mickey mouse minnie mouse halloween stitch pluto wallpaper. Mickey Pan ! WoW ! Oh and Duck becomes Mouse ! And Daisy is Snow White and Donald's nephews Dopey, Doc and another dwarf. I think maybe Pluto is supposed to be Marie and Goofy from Aladdin and Stitch looks like Maleficent. Donald must want to join Team Mouse! Hey Vicky must see that ! His duck in Team Mouse ! We have the proof right here! Oh and I cropped the picture and put it in Keep Smiling for Vicky to see! A new day has come ! Öh wow Karen its Awesome wallpaper i never seen before.! Sylvie this smile for you for sending me link for this Beautiful Wallpaper.! 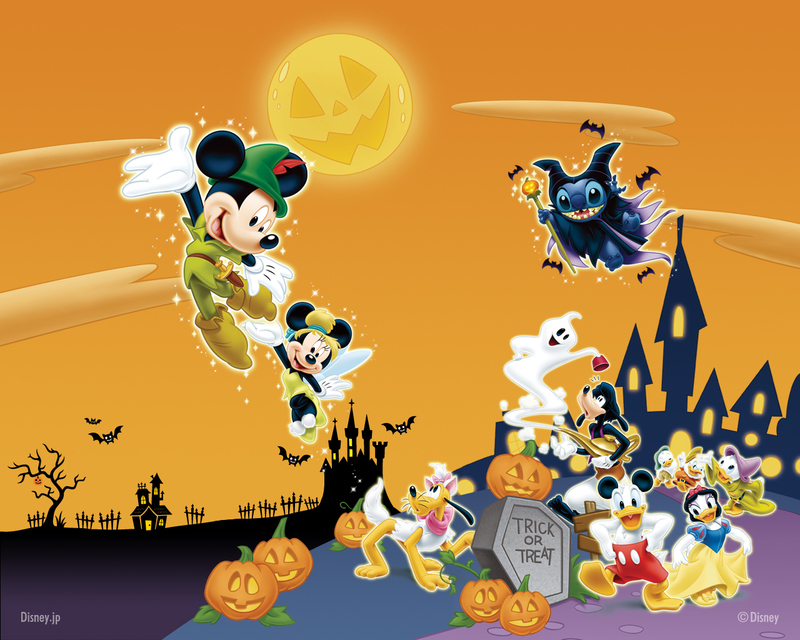 right Line Sylvie Donald Never Join In Team Mickey Its Halloween Dear So he just want to look as Horrible as Mickey.! lol! Oh Mickey could never look horrible! THANK YOU KAREN FOR YOUR HELP ! I try to explain to Vicky how my Mouse is cute, but he doesn't want to understand !